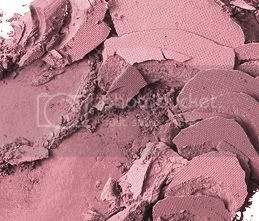 Silky-fine, shot with pearl, this blush inspires a subtle glow in tandem with a pure colour vibe. 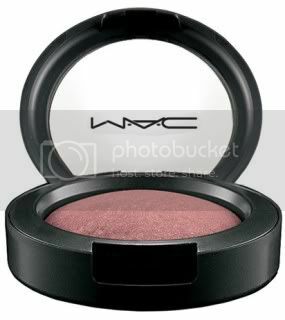 Ultra-smooth, delivers a light and alluring shimmer together with a sheer-colour payoff. Builds colour for ultimate effect. In every way luxurious. Limited edition. 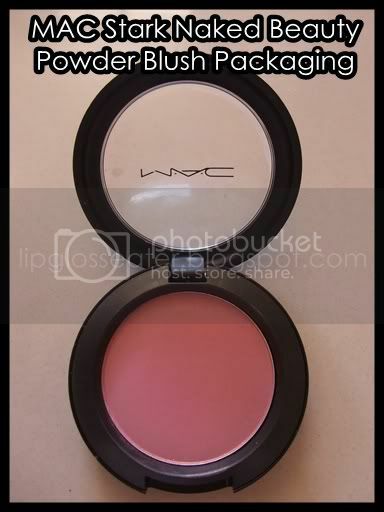 This blush comes in the regular MAC flip-top blush pot. 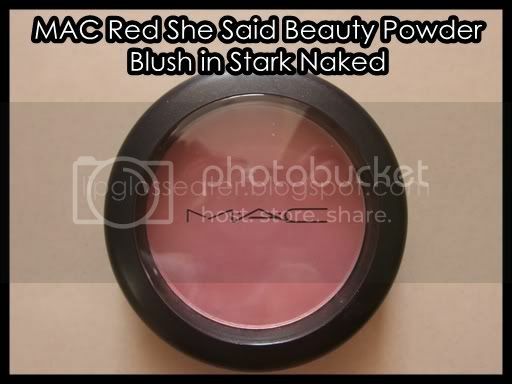 This is a Beauty Powder Blush, so its texture is exceptionally smooth!! 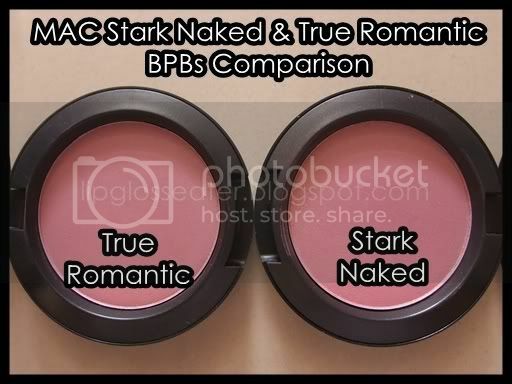 This product is priced at RM80 / US$18, which is the same price as the regular blushers. 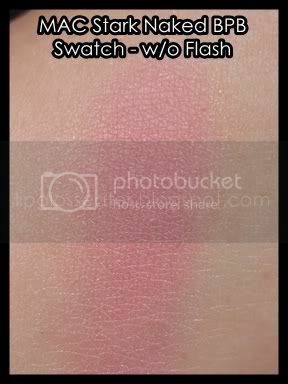 This blush is LE though, so grab yours asap at your nearest MAC counter / Pro Store or on Maccosmetics.com! 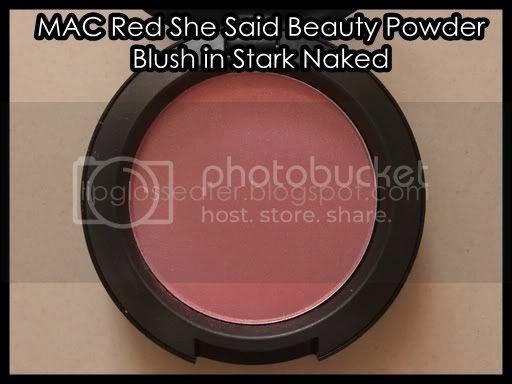 I dug out all my blushes for a comparison, and found that the True Romantic Beauty Powder Blush looked almost similar to this blush (minus the shimmers) in the pan! Likes: A really really beautiful color!! Yep. OOS here. I just checked it out. 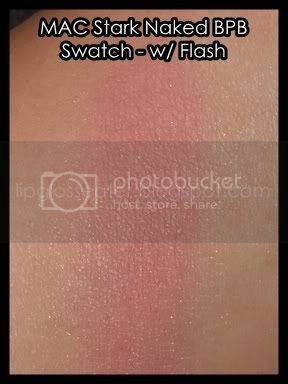 I feel weird with pink blush la... oh, and I finally tried Gleeful.. it looked nice at first then it looked muddy. eh.